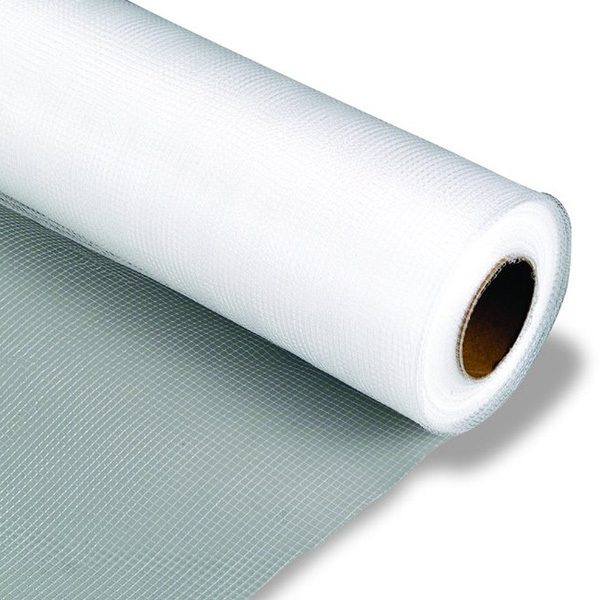 Insulation netting offers several advantages over insulation supports. Does not rust or retain moisture and once installed, it provides easy access to a structure for expansion or repair. 3/16″ work well for walls. Also as a backer to hold wet spray as well as a temporary face before installing sheetrock. Insulation netting offers several advantages over insulation supports. Does not rust or retain moisture and once installed, it provides easy access to a structure for expansion or repair. Also as a backer to hold wet spray as well as a temporary face before installing sheetrock. The 1" x 2" is a great replacement for wire batt hangers.